A customer of ours has a 2006 Isuzu D-Max is suffering from a lack of engine power. We suspect the issue is due to fuel starvation. The vehicle also has some fuel pump-related trouble codes stored in the fault memory. We have carried out some basic tests on the fuel system but haven’t been able to locate the cause of the fault. Can you assist us? We know of a fuel starvation problem on this model and it is due to a blocked filter in the fuel pump inlet pipe connection. 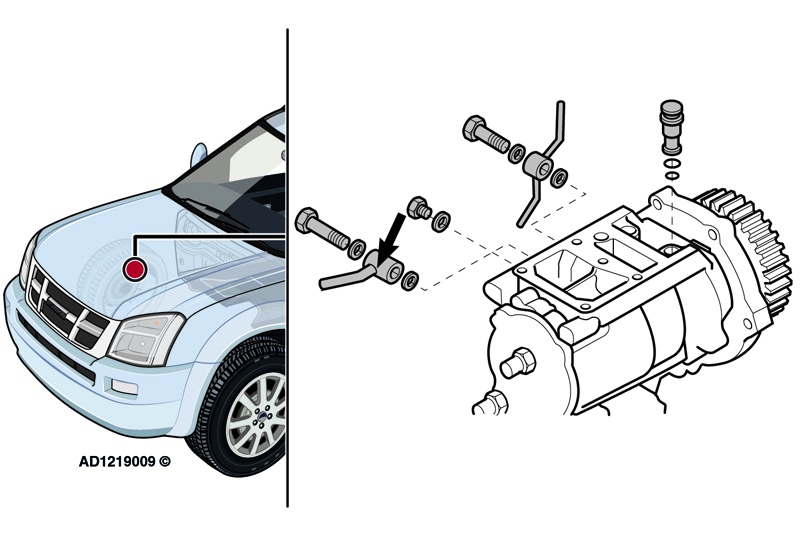 Disconnect the fuel pump inlet pipe connection. Check and clean the filter inside the fuel pump inlet pipe connection. Erase trouble codes and carry out road test to ensure fault has been rectified.